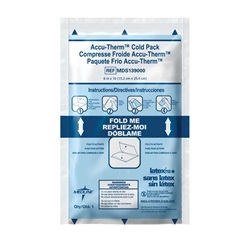 Cold Packs, Accu-Therm Instant - 6" x 10"
Accu-Therm instant ice packs activate instantly when folded. Pack measures 6" x 10" and can only be used once. Latex free. 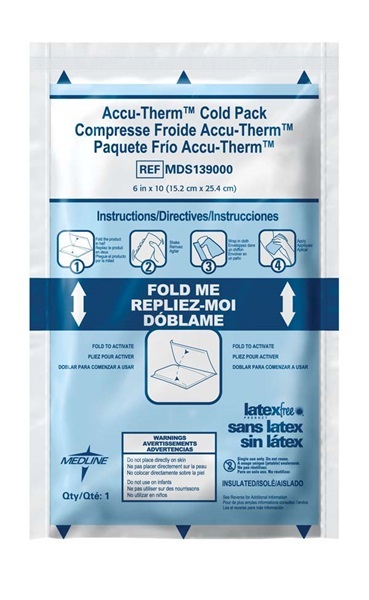 Manufactured by Medline. Comes 24 per case.